It’s always a hole in one shoot day when you have an opportunity to give the U.S. Open (USGA) trophy a little celebrity treatment at the 2017 U.S. Open Media Day! The annual golf tournament will be held at Erin Hills golf course in Hartford, Wisconsin for the first time ever. 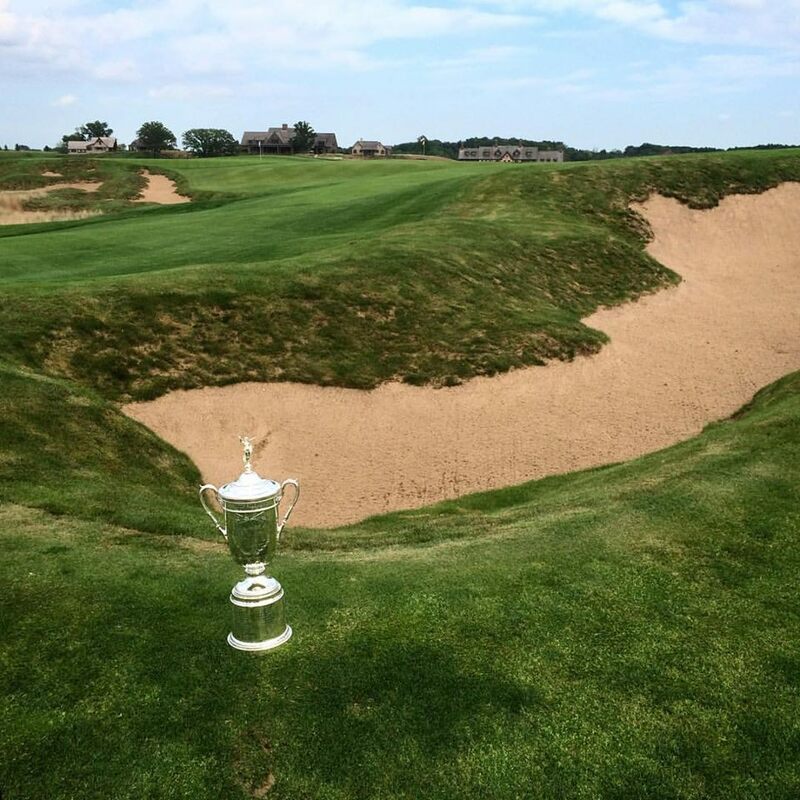 With the trophy as my talent, I captured on-course videos, images, and on-site media interviews in advance of the 2017 U.S. Open, given the course conditions will most likely resemble those of June of next year. 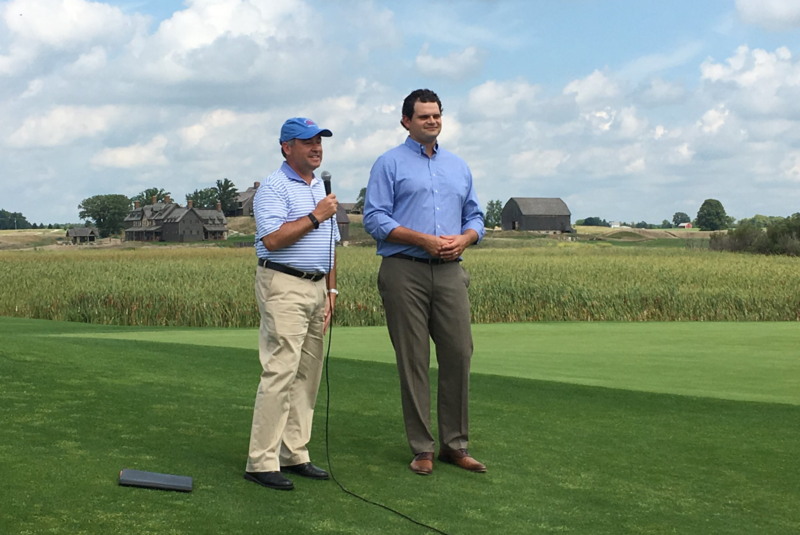 Some of the interviews we shot included: Jeff Hall, USGA Managing Director, Rules & Open Championships, Zach Reineking, Erin Hills Superintendent and Jim Reinhart, General Chairman, 2016 U.S. Open.